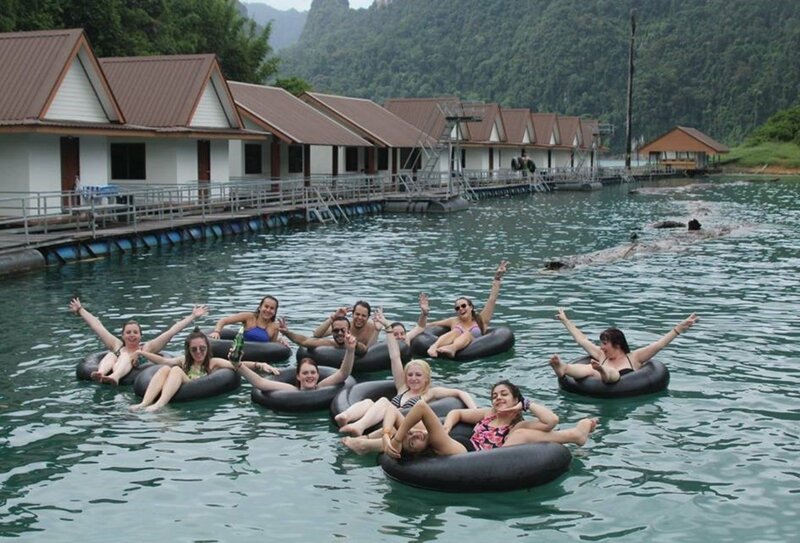 Thai Intro: A whirlwind group adventure tour in Thailand! 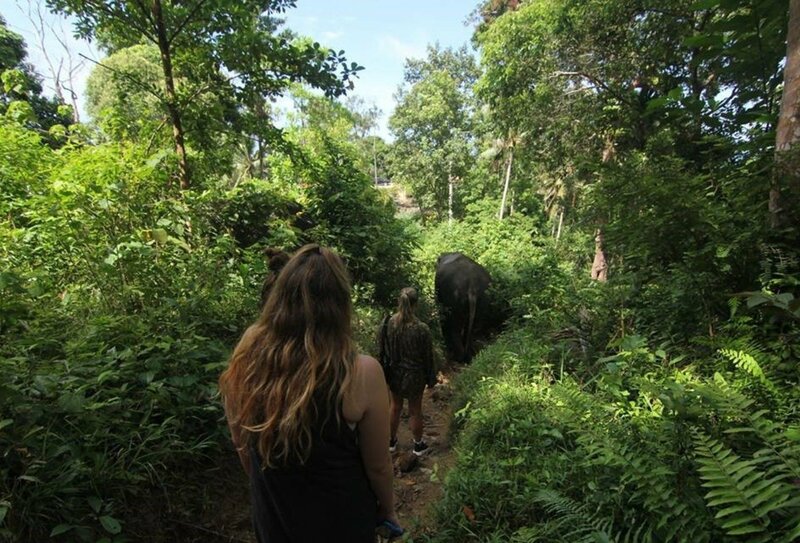 Our 9 or 12 day Thai Intro tour! Explore some of the best bits of Thailand, from buzzing Bangkok to paradise landscapes and idyllic Thai islands. 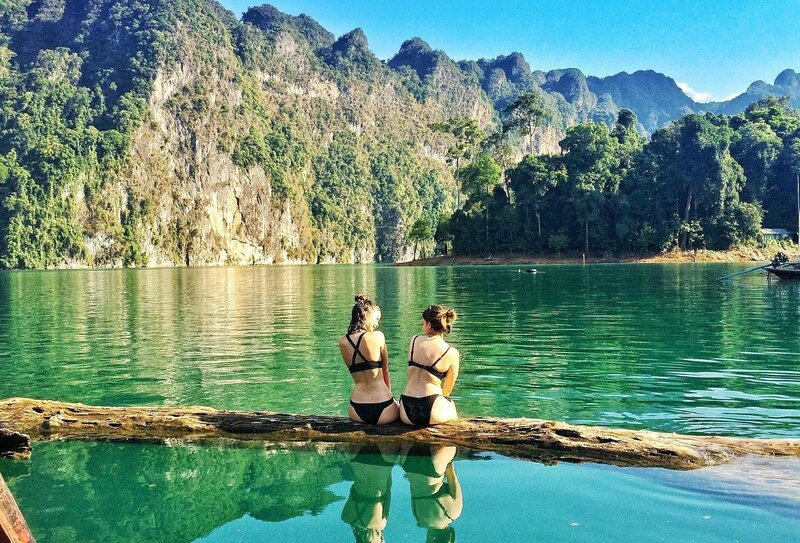 Hang out in Bangkok, stay in beautiful mountain scenery in Khao Sok National Park and try adventure activities. 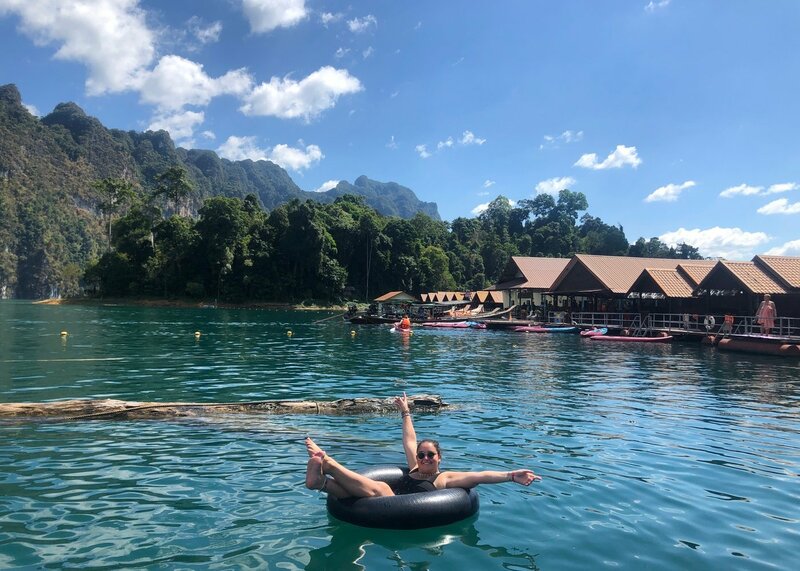 Go on boat rides, cool off in waterfalls, enjoy a jungle walk, snorkel, relax with a Thai massage and party on Koh Phangan on this ultimate whirlwind Thai tour. You can even add on an extra Koh Phi Phi and islands boat trip after your Thai Intro ends - awesome! Try adventure activities such as sea kayaking, tubing or bamboo rafting! Day 1: Arrive into buzzing Bangkok to meet the group! Day 1: Arrive into buzzing Bangkok to meet the group! 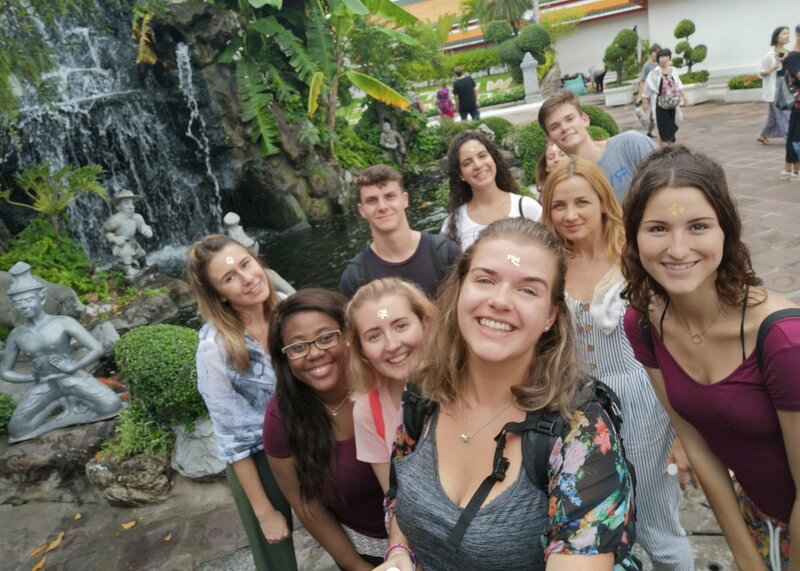 Day 2: Explore Bangkok's amazing temples and cruise down the river! 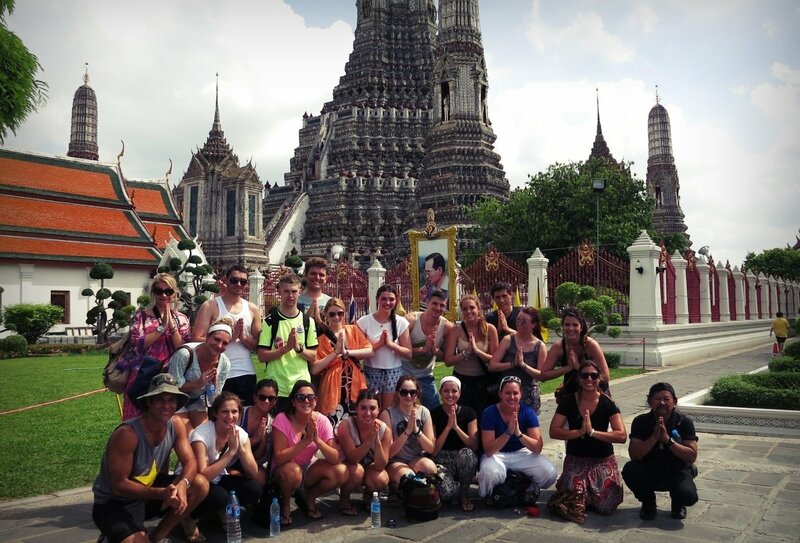 Day 2: Explore Bangkok's amazing temples and cruise down the river! Day 2: Tuk Tuk back to the hotel and get to know your new friends with a night out in the city! Day 2: Tuk Tuk back to the hotel and get to know your new friends with a night out in the city! Local Thai transport, a Tuk Tuk! 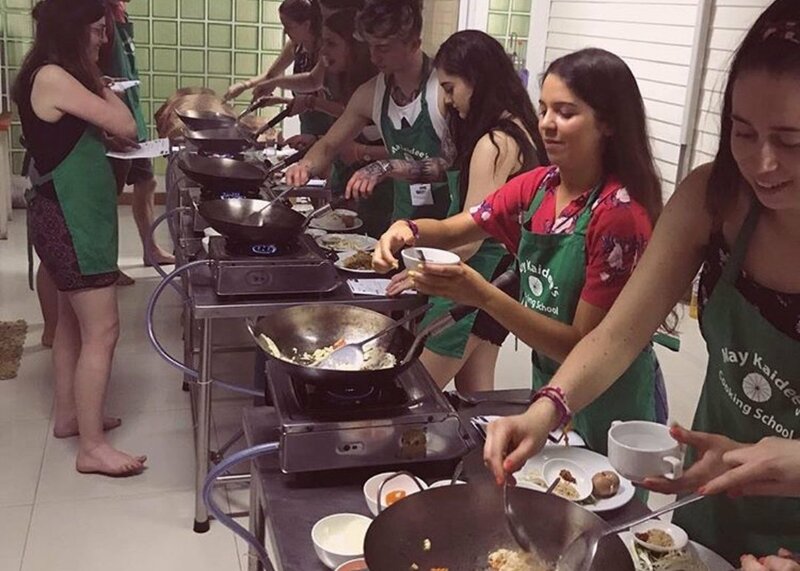 Day 3: Learn to cook delicious Thai food with a cooking lesson, before jumping on an overnight train south! 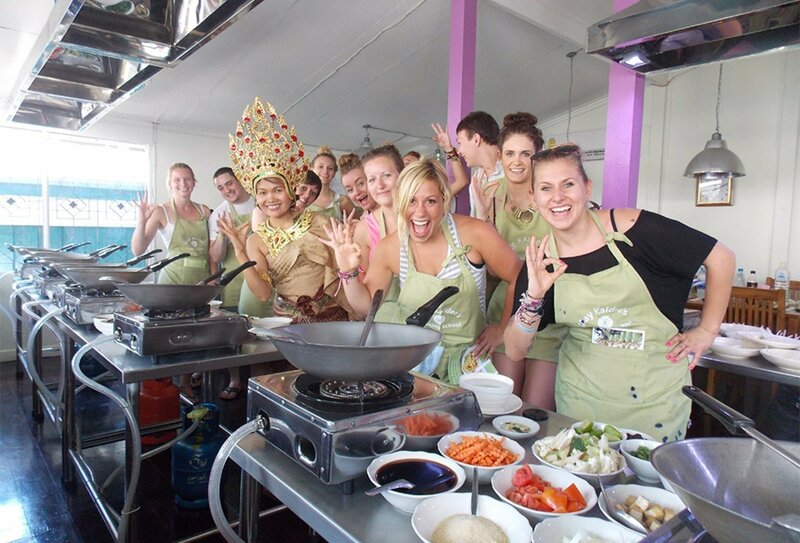 Day 3: Learn to cook delicious Thai food with a cooking lesson, before jumping on an overnight train south! Day 4: Arrive in beautiful Khao Sok National Park! Day 4: Arrive in beautiful Khao Sok National Park! Day 4: Relax in the lake, before staying the night in floating bungalows! Day 4: Relax in the lake, before staying the night in floating bungalows! 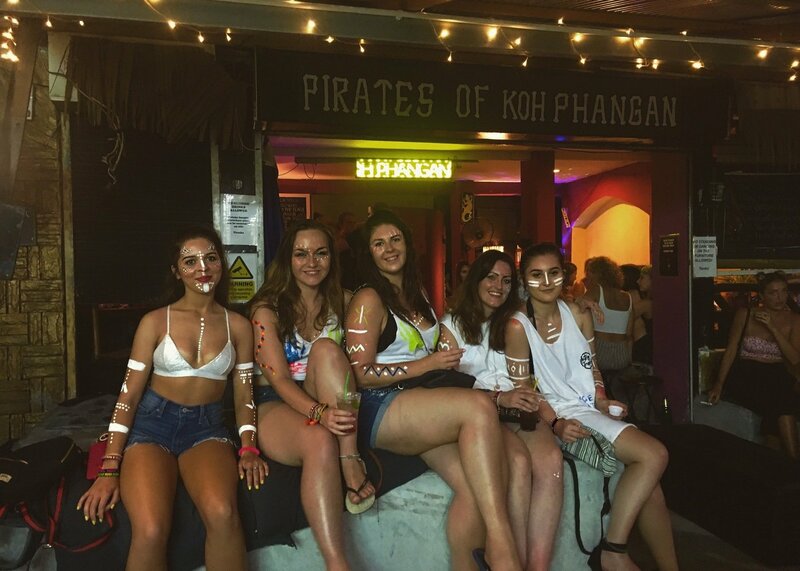 Day 5: Hop over to the amazing island of Koh Phangan, home of the Full Moon Party! 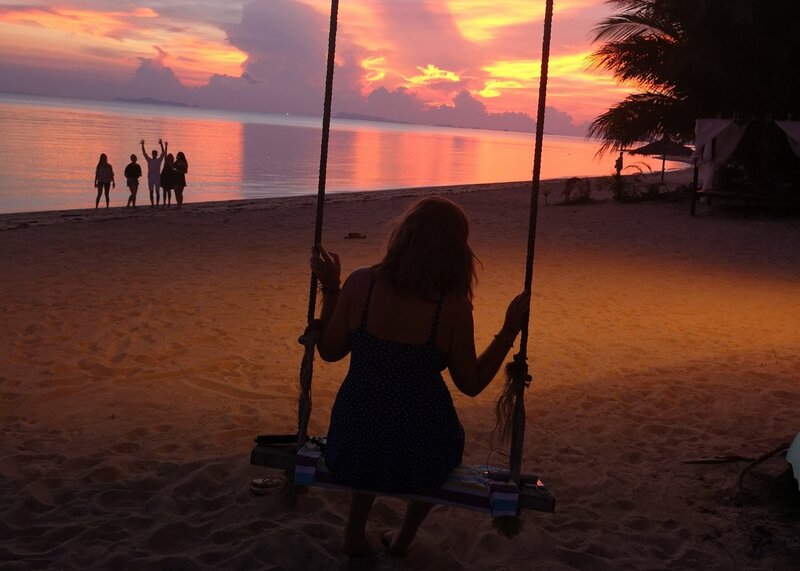 Day 5: Hop over to the amazing island of Koh Phangan, home of the Full Moon Party! 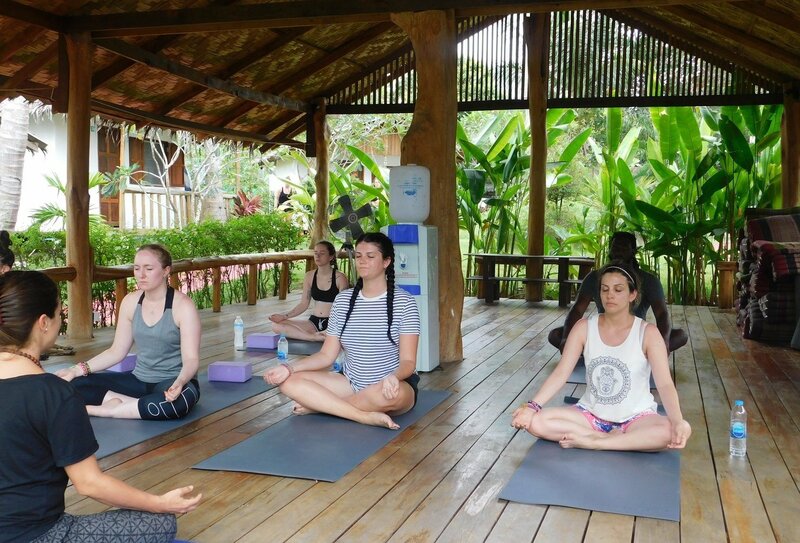 Day 6: Get into island life and relax on the amazing beaches, and have a traditional Thai massage! 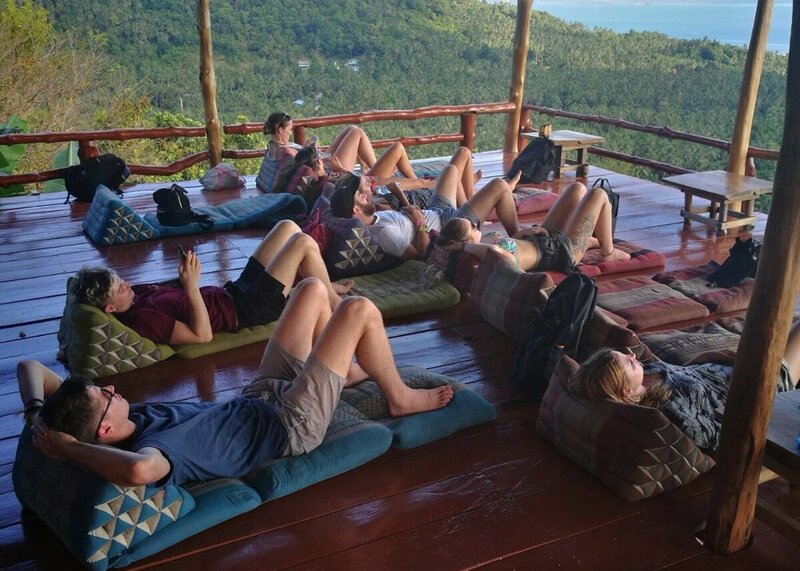 Day 6: Get into island life and relax on the amazing beaches, and have a traditional Thai massage! Day 7: Head out on a boat ride around the island and swim in perfect seas! 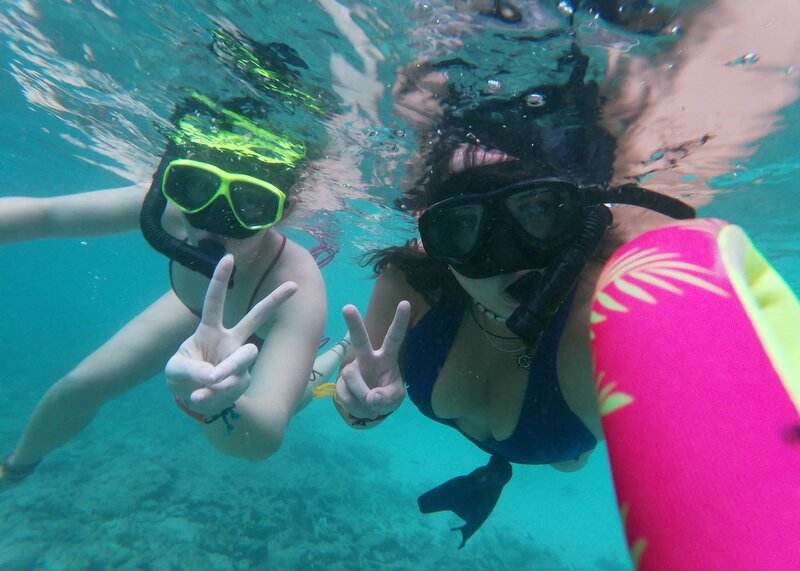 Day 7: Head out on a boat ride around the island and swim in perfect seas! 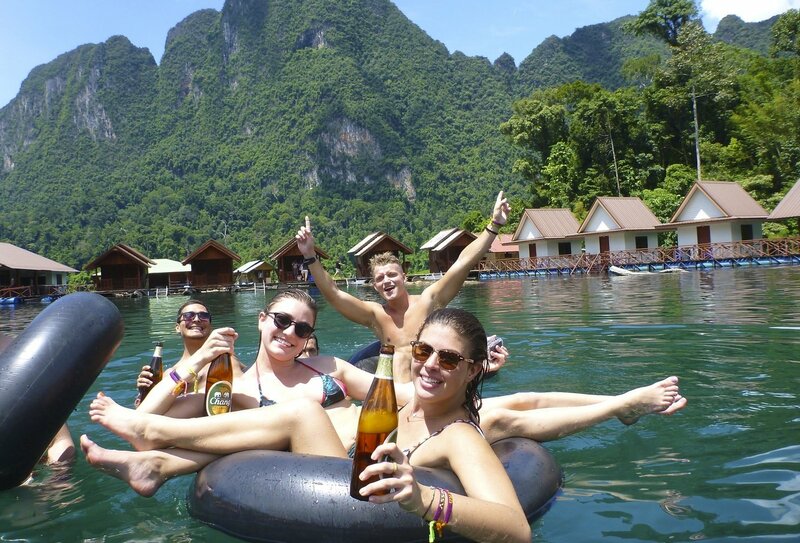 Day 7: Jump into Koh Phangan's amazing nightlife with the group! 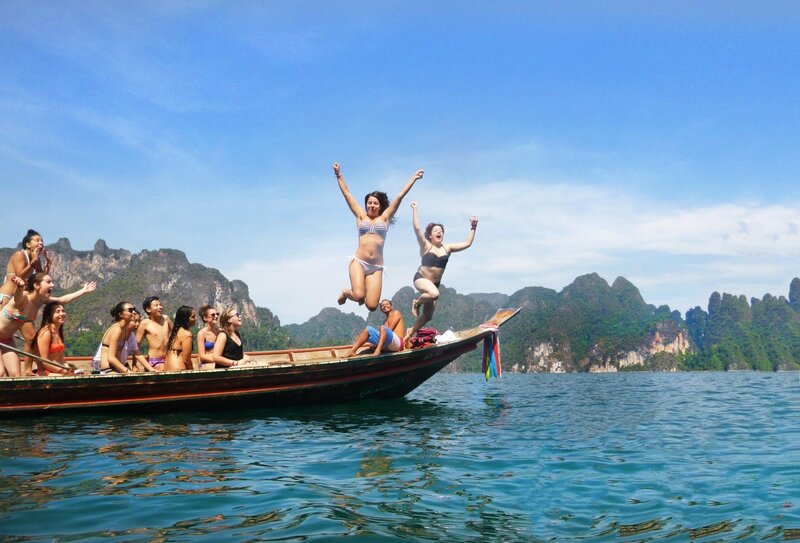 Day 7: Jump into Koh Phangan's amazing nightlife with the group! Day 8: Try a Muay Thai or yoga lesson! Day 8: Try a Muay Thai or yoga lesson! Day 8: Have a farewell dinner on beach, and then head out for a final night out! Day 8: Have a farewell dinner on beach, and then head out for a final night out! Day 9: If you're on the 9 day option, say goodbye to your new travel buddies and head home! Day 9: If you're on the 9 day option, say goodbye to your new travel buddies and head home! 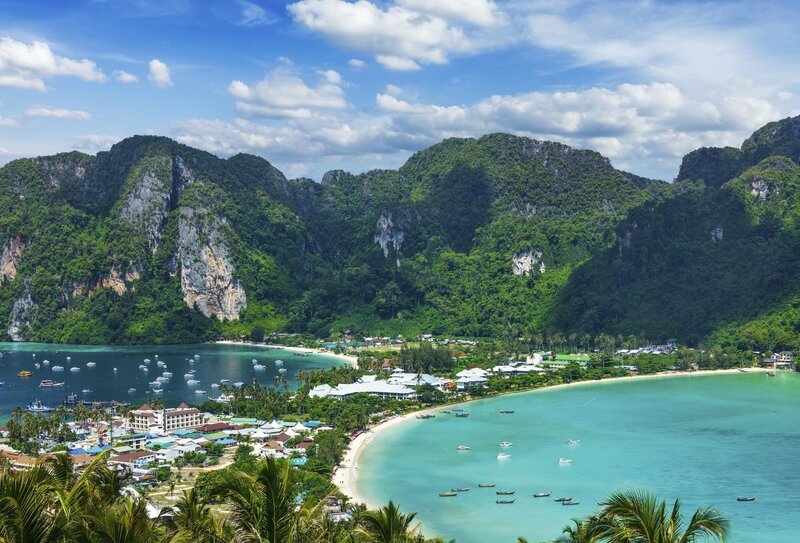 Day 9: If you're doing the 12 day option, head to the amazing Phi Phi Islands! 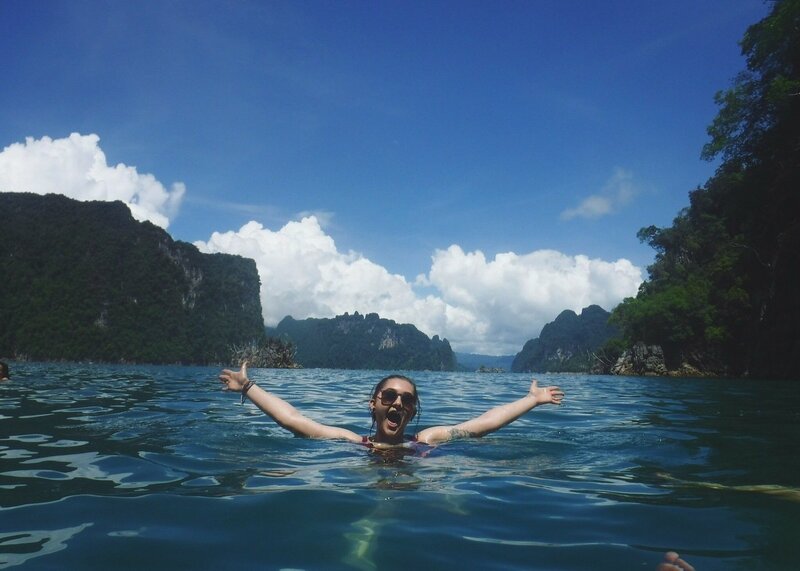 Day 9: If you're doing the 12 day option, head to the amazing Phi Phi Islands! 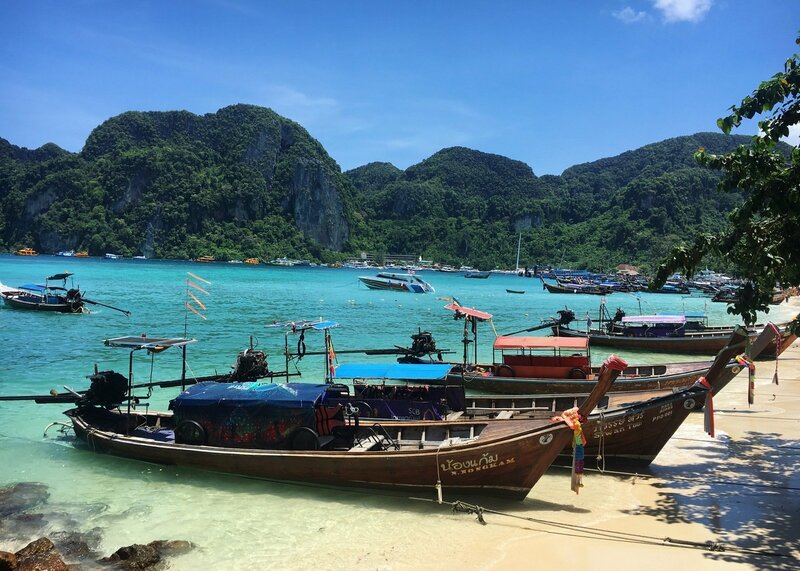 Day 10-12: Explore the amazing Phi Phi islands! 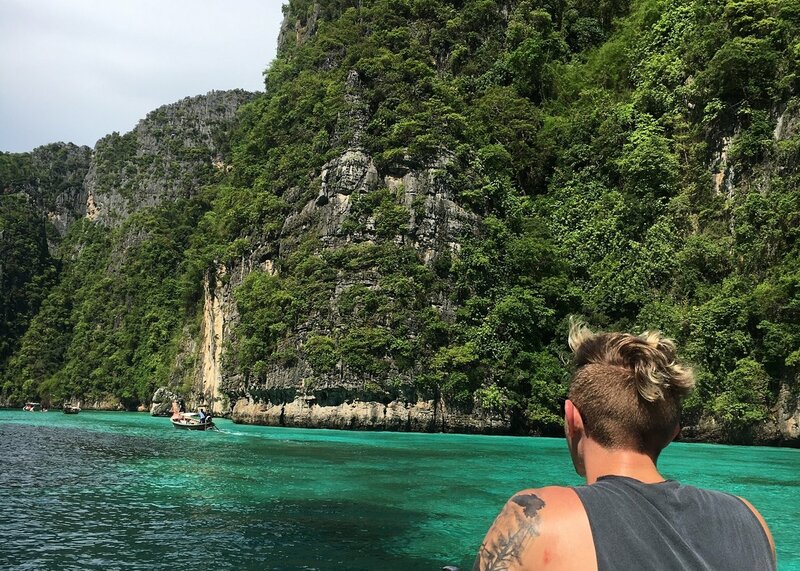 Day 10-12: Explore the amazing Phi Phi islands! Day 12: Say goodbye to your travel buddies, or continue the adventure in Asia! Day 12: Say goodbye to your travel buddies, or continue the adventure in Asia! Get set for fun and unforgettable adventures in the backpacking Mecca of the world – amazing Thailand. 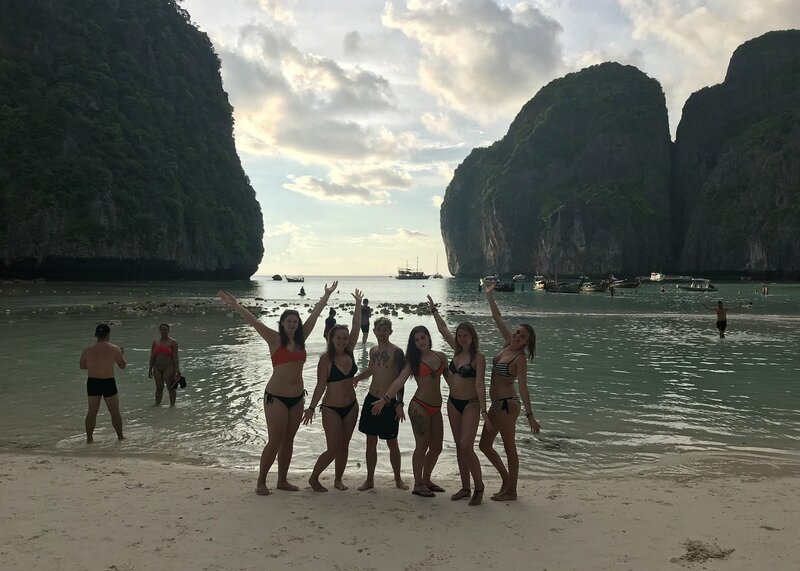 Our Thai Intro tour takes you to all the top Thai highlights in a whirlwind tour of fun and partying and is an experience not to be missed! 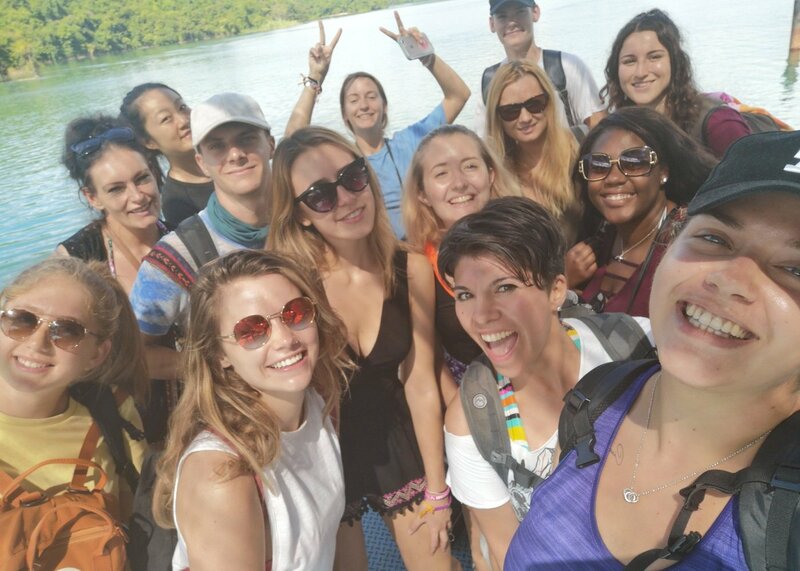 Travellers on this programme will be given access to a buddy list, so you can connect with other travellers going on the same trip and start to make friends before you go! Day 1: Arrive in the Buzz of Bangkok! Airport meet and greet and transfer to guesthouse accommodation in Bangkok is included. 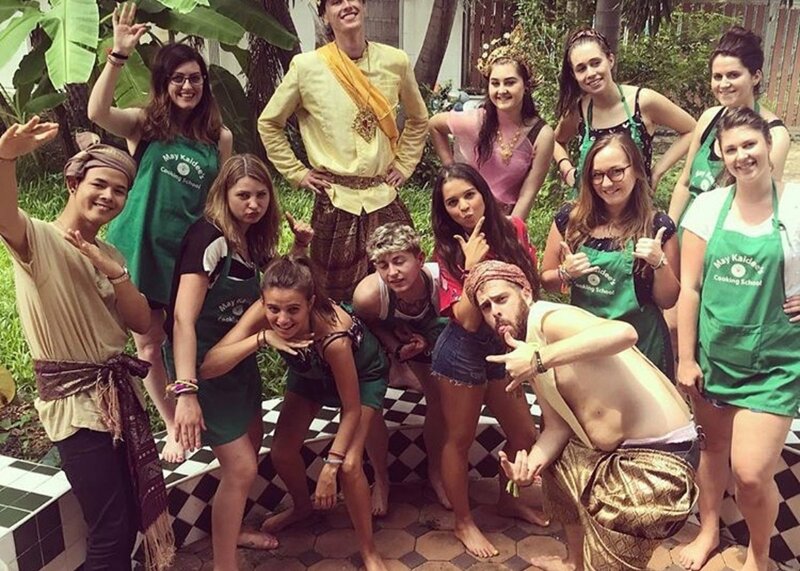 Meet your group and get set for a whirlwind Thai Intro tour! 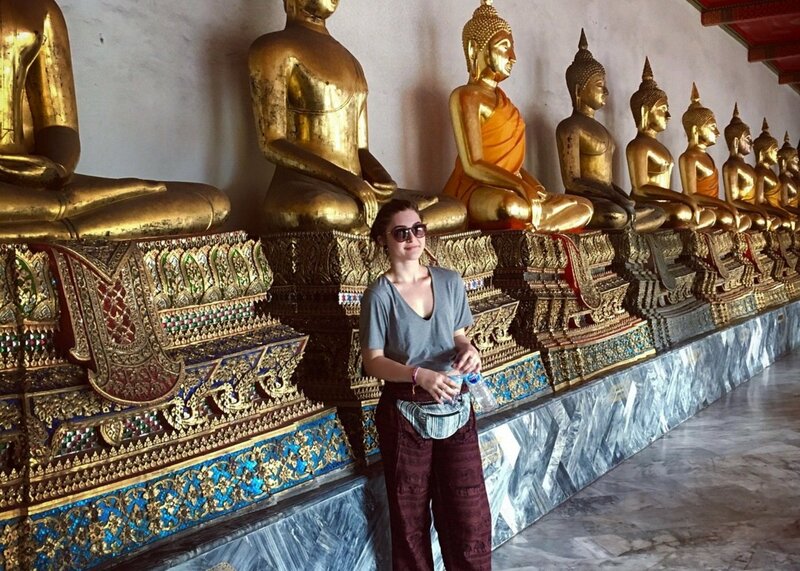 Day 2: Relaxing River Cruise & Amazing Temple Visits in Bangkok. Relaxing boat ride down the river followed by incredible temple visits and a tuk tuk ride back through the buzz of Bangkok. Party in Bangkok by night! Day 3: Tasty Thai Cooking Class & Overnight Train Journey South. 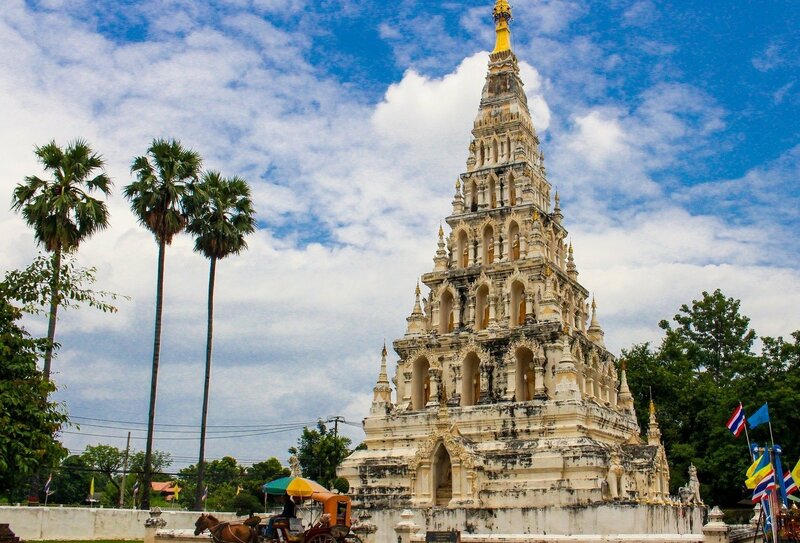 Whip up some tasty treats at a Thai cooking class, then board an overnight train south. Watch the beautiful countryside go by as you ride the rail across the Asian landscape and relax. Lunch included. 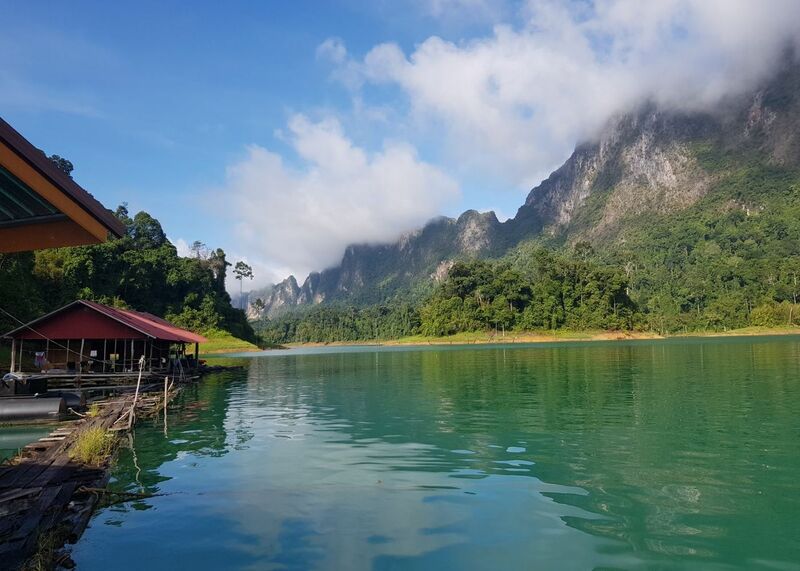 Day 4: Unspoilt Paradise in Khao Sok National Park. 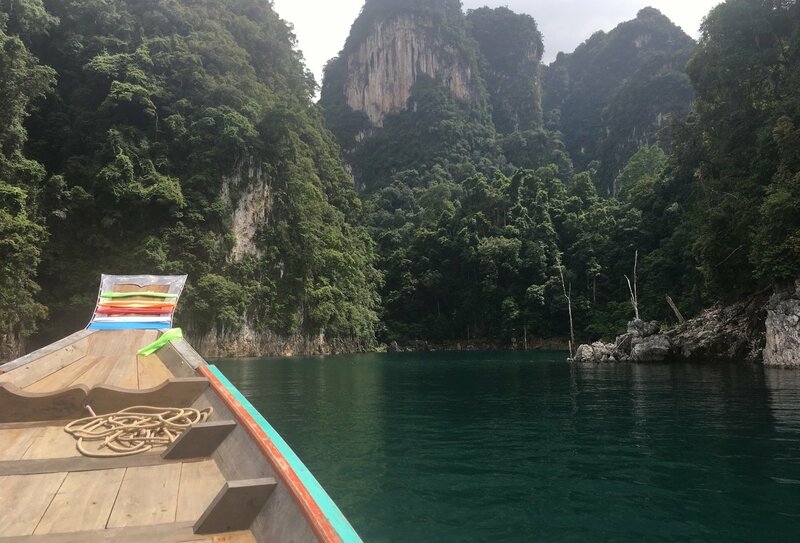 Long-tail boat ride through stunning Khao Sok National Park. Adventure activities on offer such as tubing, sea kayaking and monkey-spotting. 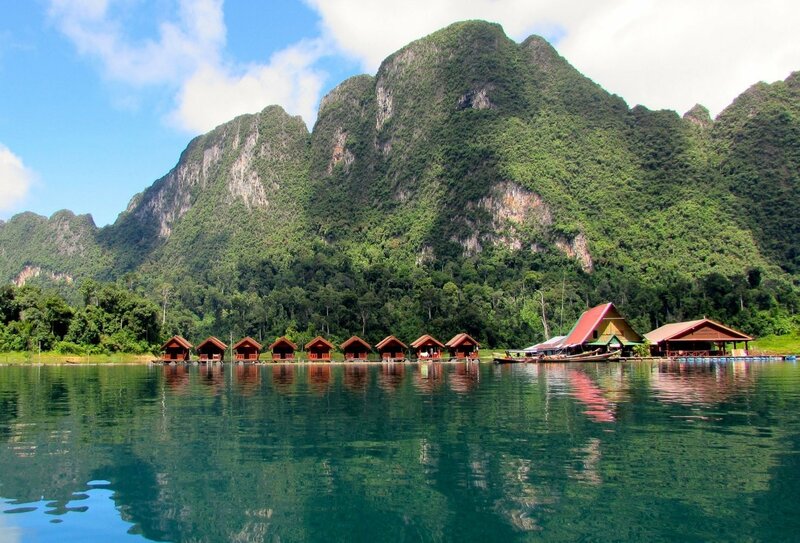 Overnight stay in unique floating bungalows on an idyllic lake.Lunch and dinner included. Day 5: Island Adventures on Koh Phangan. 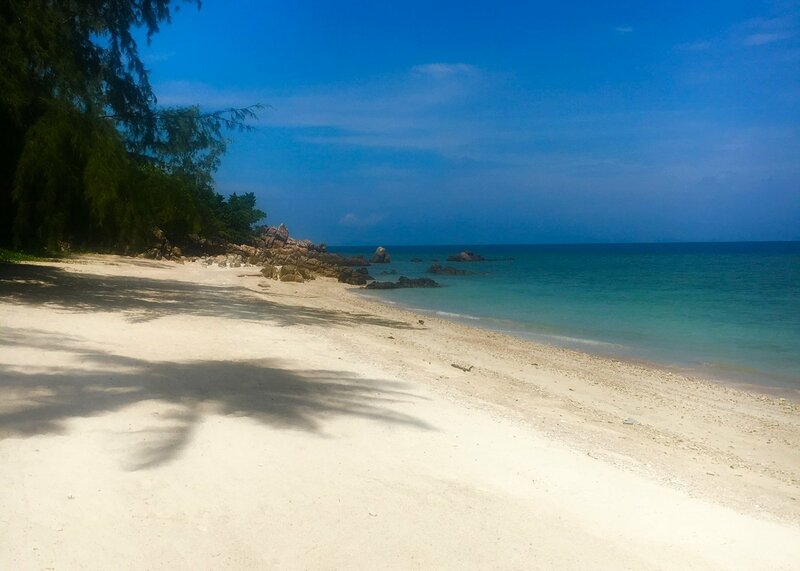 Travel to the beautiful Thai party island of Koh Phangan. Relax in your breathtaking beachside resort and live it up in paradise! Breakfast included. Day 6: Beach Time & Traditional Thai Massage. Relax on Koh Phangan's amazing beaches and then get pampered with a traditional Thai massage. Day 7: Stunning Beaches. A long-tail boat ride to beautiful beaches begins your day; swim or snorkel in these crystal clear waters. Enjoy the ultimate party island by night! Lunch included. Day 8: Muay Thai or Yoga Session & Farewell Dinner on the Beach. 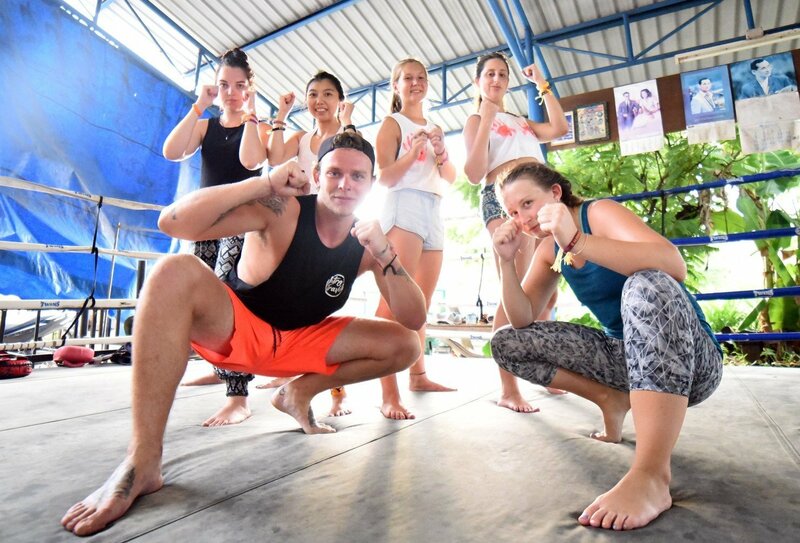 Choose from a Muay Thai Boxing lesson or yoga session today, then sit down to a group dinner on the beach on your last night on Koh Phangan! Dinner included. 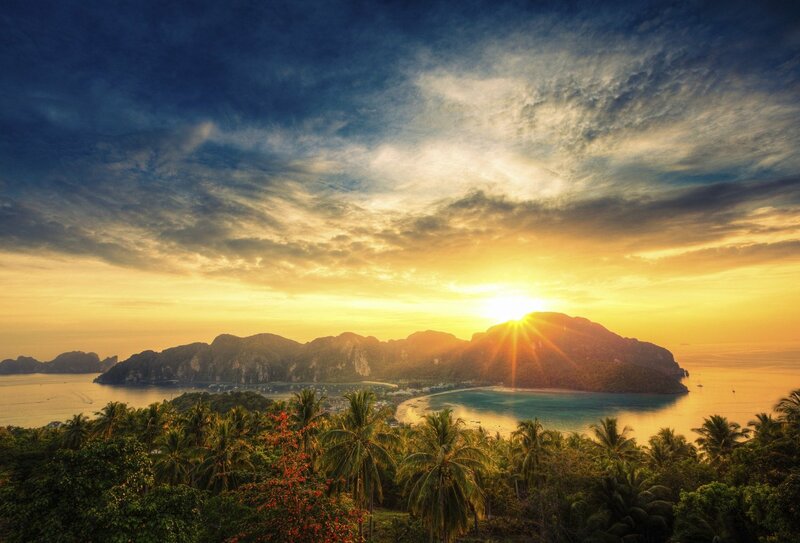 Day 9: Tour ends (9 day tour) or Travel on to Phi Phi Islands (12 day tour). If you are booked onto the 9 day tour, you’re adventure comes to an end today on Koh Phangan. A return transfer to Bangkok is not included but your tour leader can help arrange this for you. If you’re on the 12 day tour, you’ll hop over to the Phi Phi Islands. 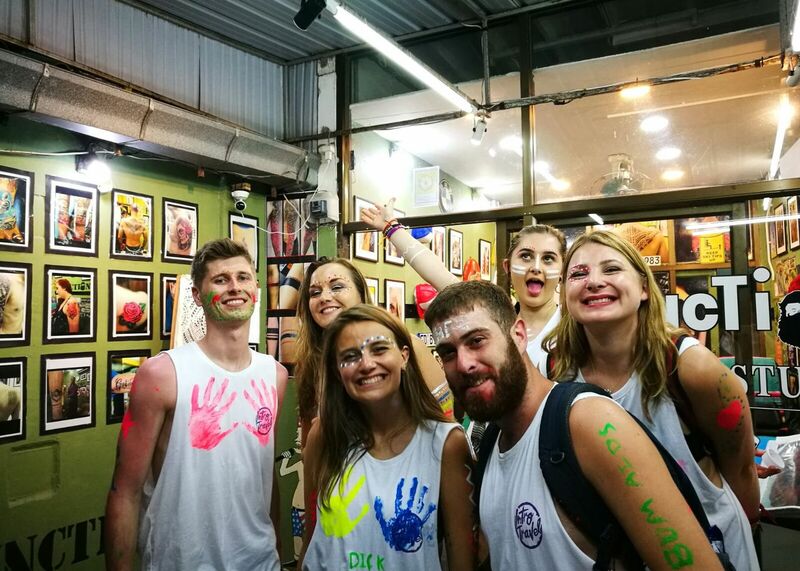 Note about Full Moon party dates: Although it is possible your Thai Intro tour may coincide with a Full Moon or Black Moon party, this is not scheduled as part of this tour and cannot be guaranteed. 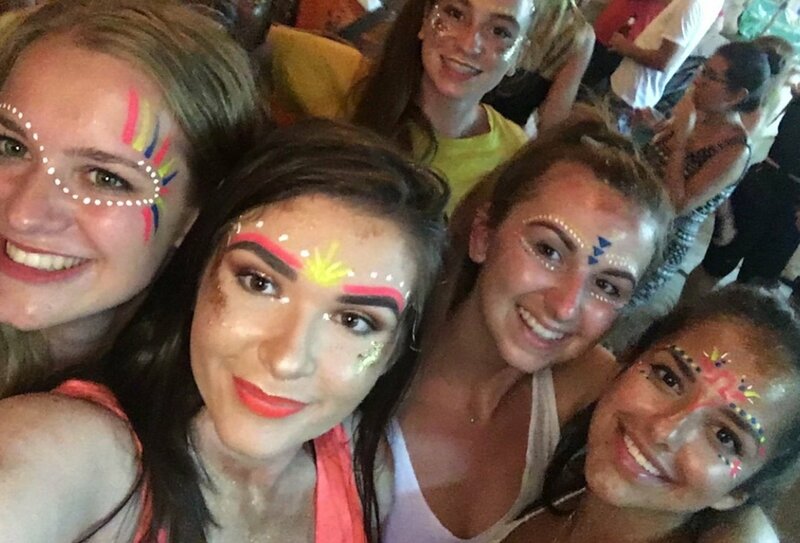 if you are interested in going to the Full Moon party, please make sure you do your research and plan your flights accordingly. You may need to extend your stay and do some independent travel after your trip ends. Your guide can help arrange extra accommodation locally. Day 10 (12 day tour only)- Paradise Islands Boat Trip. 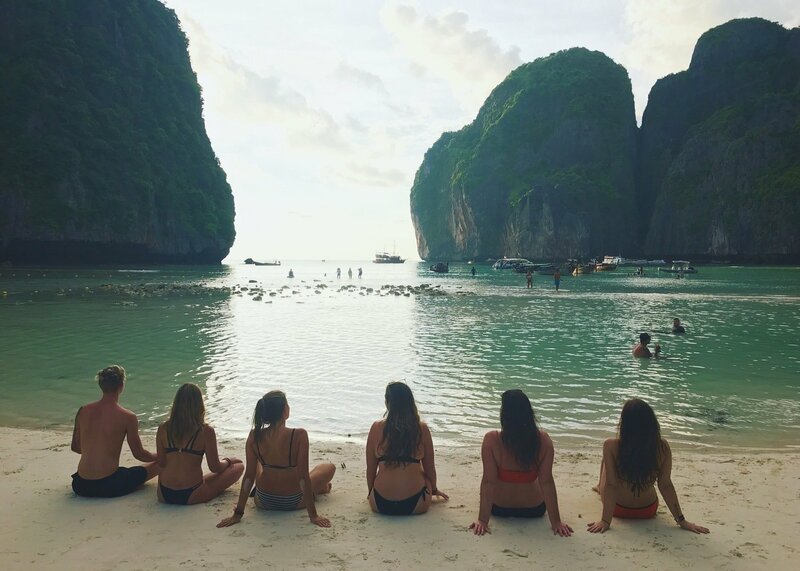 Jump on board an amazing long-tail boat and explore the more remote Paradise Islands off Phi Phi on this memorable island experience. Day 11: Islands and Bays Boat Trip. 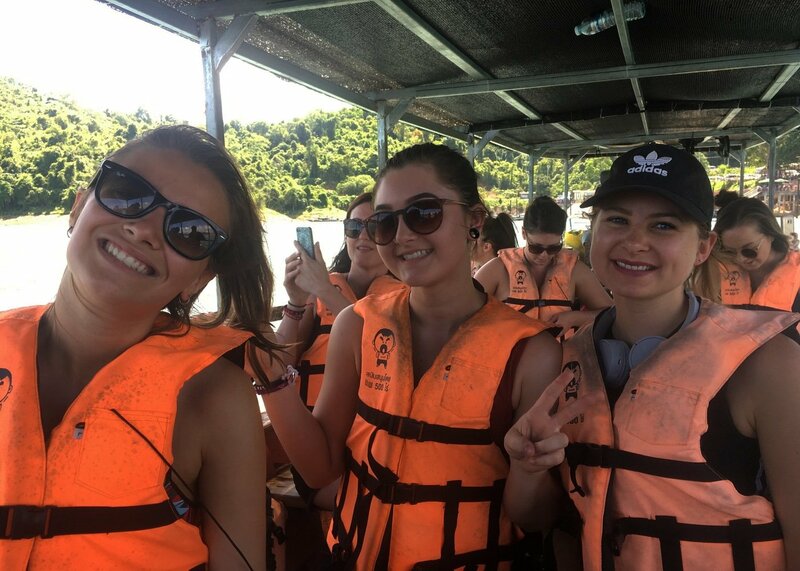 This opportunity is not to be missed, as you set off today on an exclusive boat adventure in magical bays around Phi Phi. Enjoy dinner and sunset drinks on the boat, before heading back to Koh Phi Phi. Day 12: Thai Intro ends. 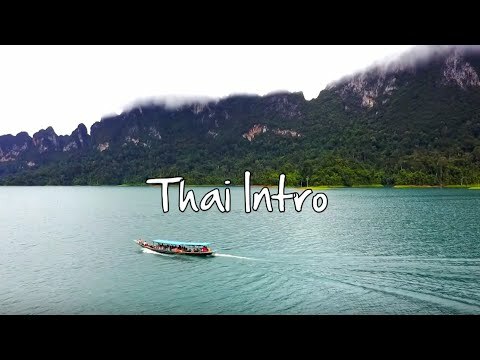 Your Thai Intro comes to an end today, as you say goodbye to your group and head home. Your guide can help you arrange transport back to Bangkok or Phuket to fly home, or you can choose to stay on for longer in Thailand! You should arrange your arrival into Bangkok airport on day 1. An airport meet and greet and transfer to your accommodation is included. You can arrive in advance of the start date and still take up the inclusive transfer if you book extra night's accommodation through us. If you wish to arrive before the start date then please let us know this in advance. A return transfer back to Bangkok is not included. Your tour leader can help you organise onward travel at your own cost. You have three return transfer options from Koh Phangan. You can take a short ferry ride to Koh Samui and then take a flight to Bangkok, or you can catch a ferry to the Thai Mainland and fly from Surat Thani. Alternatively, take a ferry to the mainland and then you could take an overnight train to Bangkok. Please plan your transfers carefully before you book any onward travel, and ensure you allow enough time to complete each leg of your journey. 12 day tour: Your Phi Phi add-on ends on the afternoon of day 4 of the Phi Phi experience. You will then need to catch a ferry to Phuket, from where you can begin your onward journey. You should not book any flights that depart from Phuket before 9pm. Many of our travellers prefer to book an extra night on Phuket and fly home the following day. Please contact us for further details. 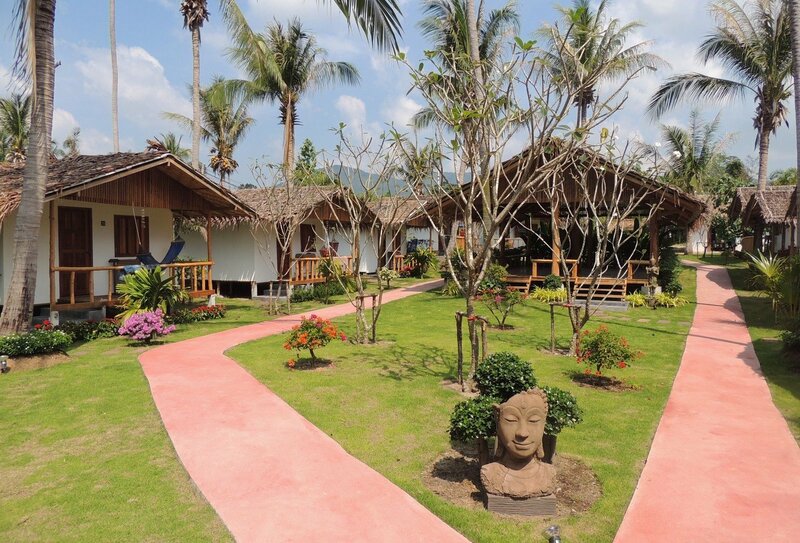 All accommodation is included as part of the Thai Intro tour. Most accommodation is twin-share but at peak times this may occasionally be triple or quad share. 2 nights will be spent in a comfortable and smart guesthouse in Bangkok, located near to the legendary Khao San Road. The guesthouse has good quality rooms, an in-house restaurant and bar, safe lockers, an internet café and air conditioning. 1 night will be spent on an overnight train, travelling from Bangkok to south Thailand, travelling in shared carriages. 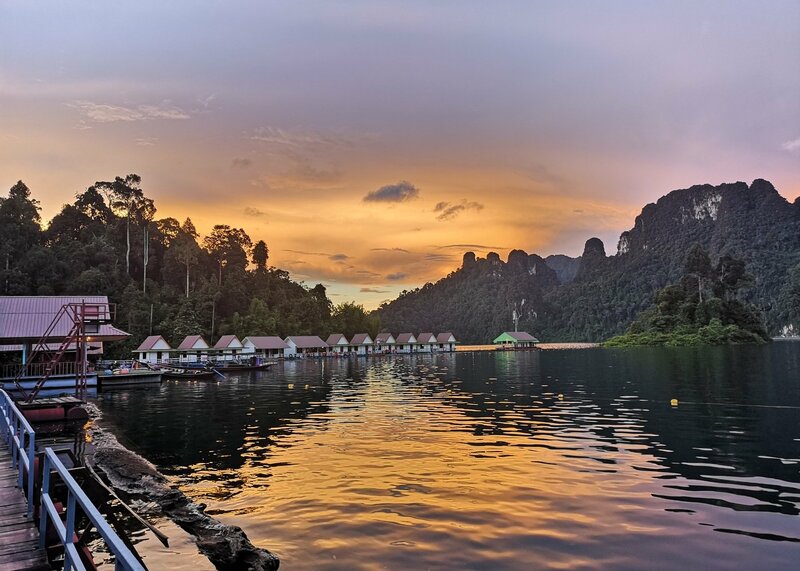 1 unforgettable night will be spent in unique floating bungalows, located on a stunning lake in the unspoilt paradise of Khao Sok National Park. Your final nights will be spent in a beautiful, private beach resort on Koh Phangan, in a sensational beach setting, with an infinity pool, safe lockers and access to some of the island’s best beach parties. If you wish to arrive into Bangkok before the start date, we will book you into the guesthouse in Bangkok for extra nights at your request, for an extra cost of £15 per night for a twin-share room. 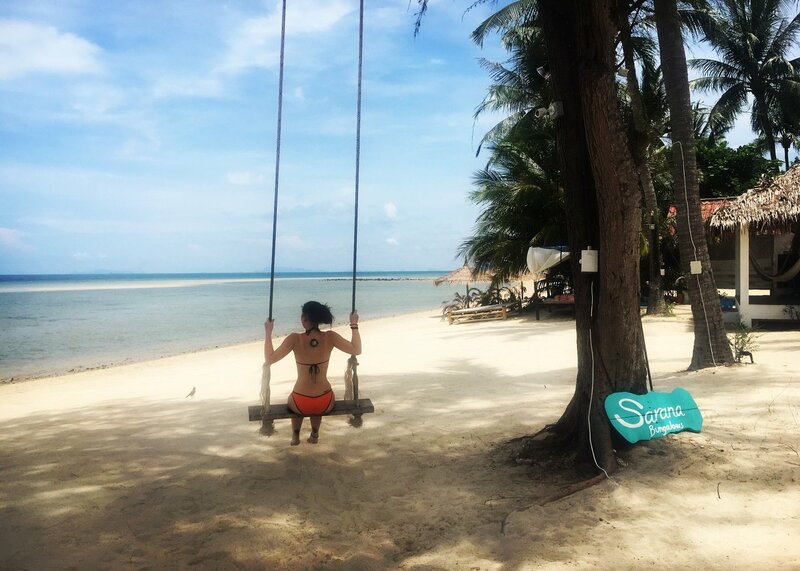 If you wish to extend your stay at our amazing Koh Phangan beach resort once the trip ends, this can be booked locally once you are at the accommodation on Koh Phangan. 1 breakfast, 3 lunches and 2 dinners are included on this tour. You will need to purchase the rest of your meals yourself. This is a great opportunity to soak up Thai culture and sample some delicious local delicacies! 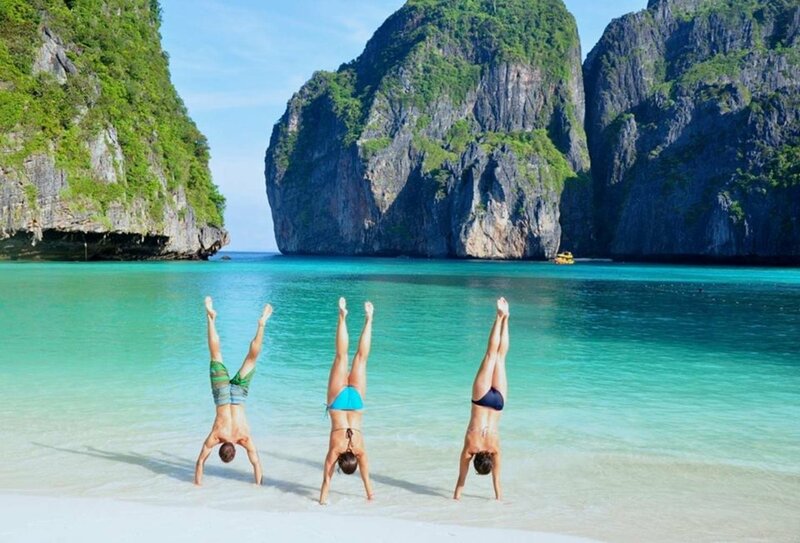 If you add on this 4-day adventure, 3 nights’ accommodation on beautiful Koh Phi Phi is included. 1 breakfast, 1 lunch and 1 dinner are also included. 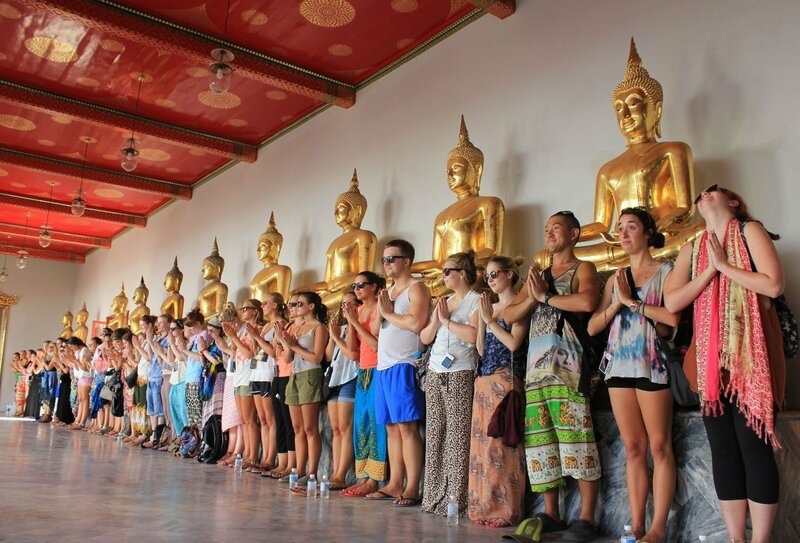 This Thai Intro tour is available to travellers aged between 18-35. The allowed duration of your trip varies depending upon how you plan to arrive into Thailand. British nationals arriving by air can remain in the country for a maximum of 30 days. If you arrive across a land border the maximum stay may vary, please check with the Thai embassy for details. If you wish to spend longer in Thailand you should apply for a 60 day tourist visa before you leave the UK. Please contact us for further information regarding visas.